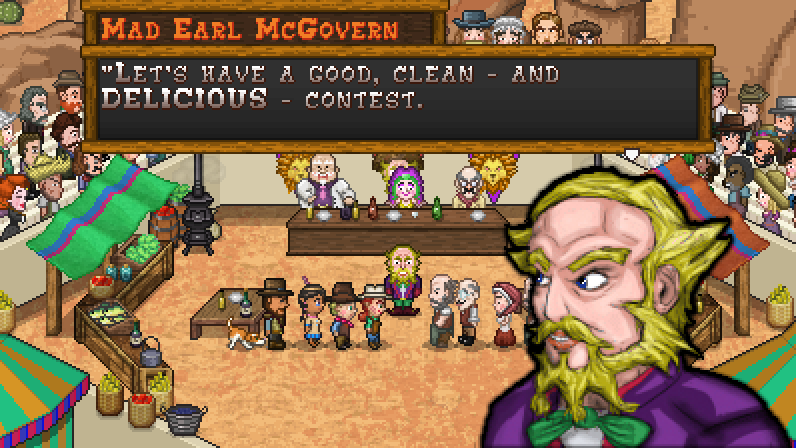 Boot Hill Bounties is the second game in a series that fuses elements of spaghetti western film - gunslinging outlaws, brave lawmen, and the untamed wilderness - with classic RPG storyline and gameplay. 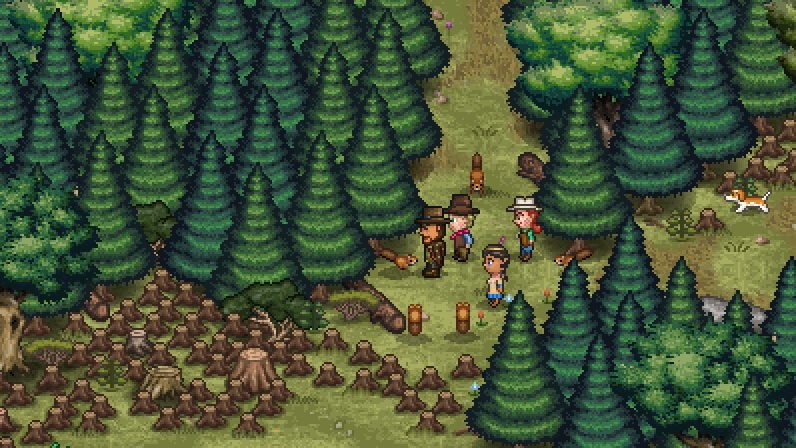 90s console RPGs like Final Fantasy, Earthbound and Chrono Trigger created lasting memories and impacted us as gamers. 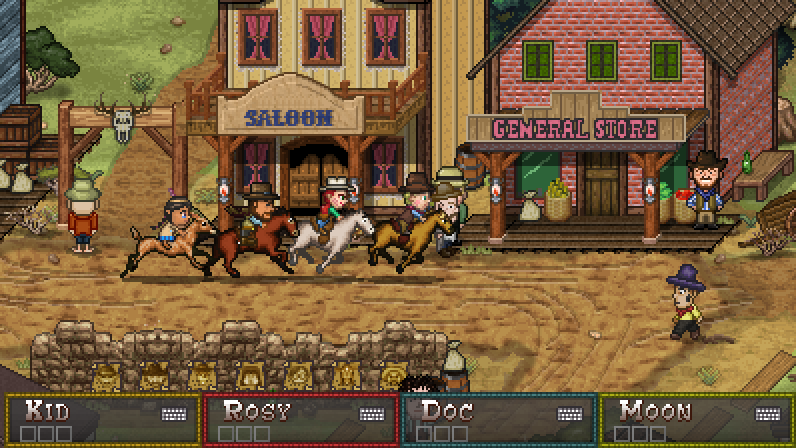 Now, Boot Hill Bounties brings back those experiences while revitalizing the genre with a Wild West spin and innovative new gameplay elements. 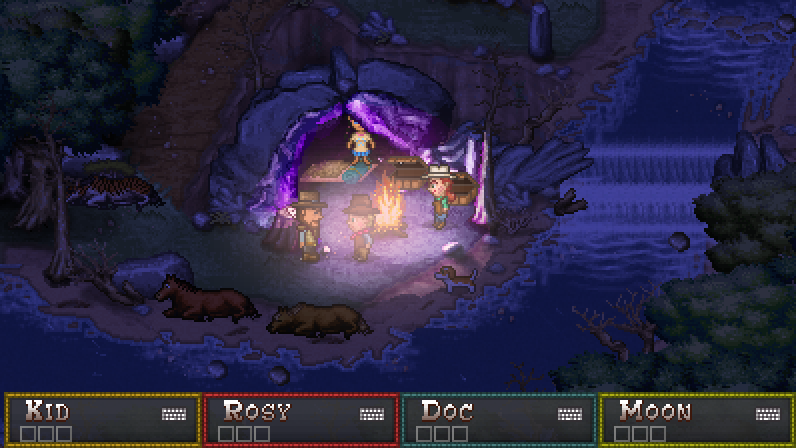 While it does follow up on the story left in Boot Hill Heroes, Bounties was designed with new players in mind so they could easily jump into the saga without needing to play the first game. 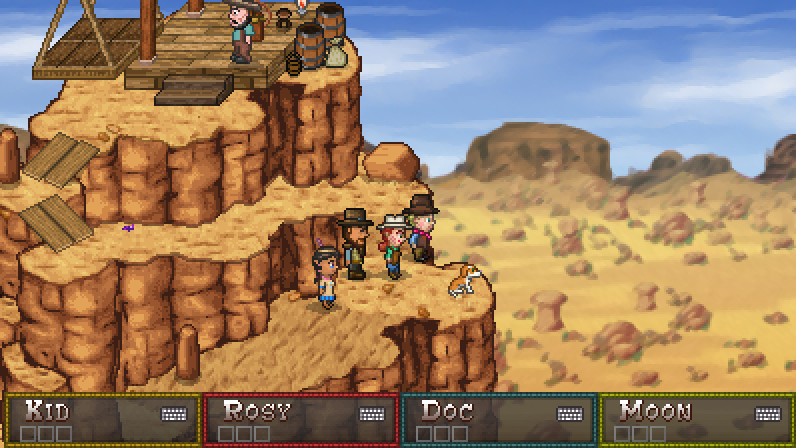 The development of Boot Hill Bounties goes back six years to the original development of the series and the first game, Boot Hill Heroes. 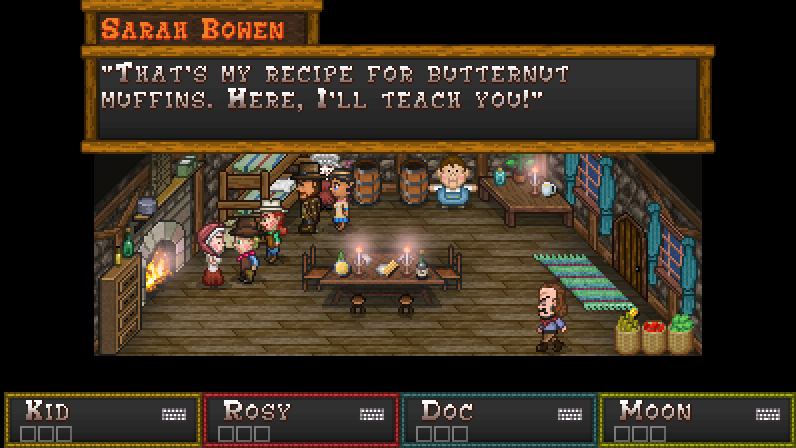 After Boot Hill Heroes was deep in development, Experimental Gamer started a Kickstarter campaign in 2012 to find funding for the perfect musician to compose the game's musical score. 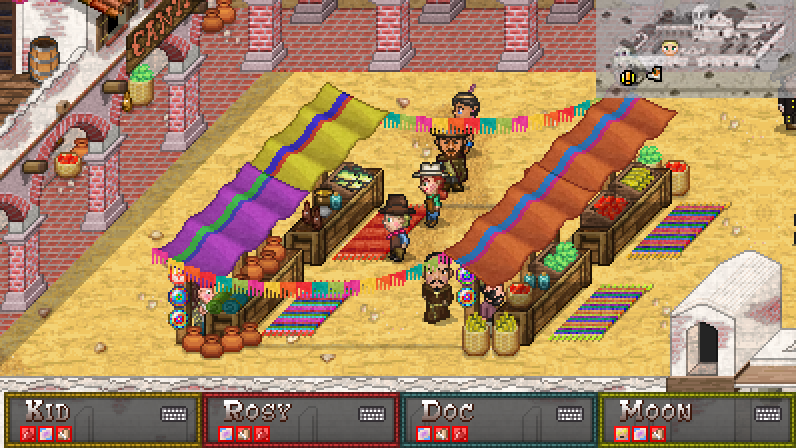 The search succeeded when Jake 'virt' Kaufman (DuckTales Remastered, Double Dragon Neon, Mighty Switch Force, Blood Rayne: Betrayal, Retro City Rampage) took an interest in the project and offered his services. 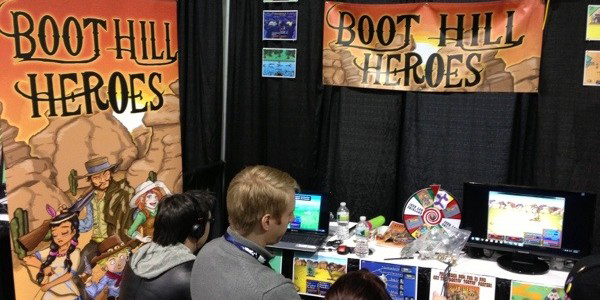 Boot Hill Heroes was released in 2014 on Steam and PlayStation Mobile, and received welcome fanfare and support from attendees who were impressed with the game's combat, story, and multiplayer elements. 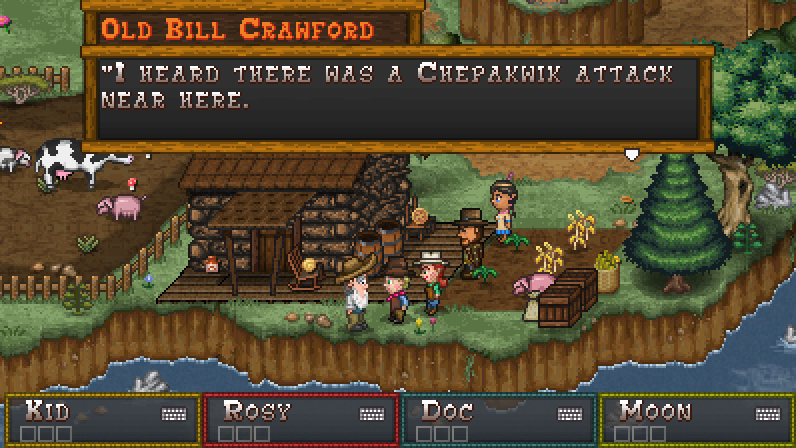 As Boot Hill Heroes was released, development continued on the series for the follow-up Boot Hill Bounties. 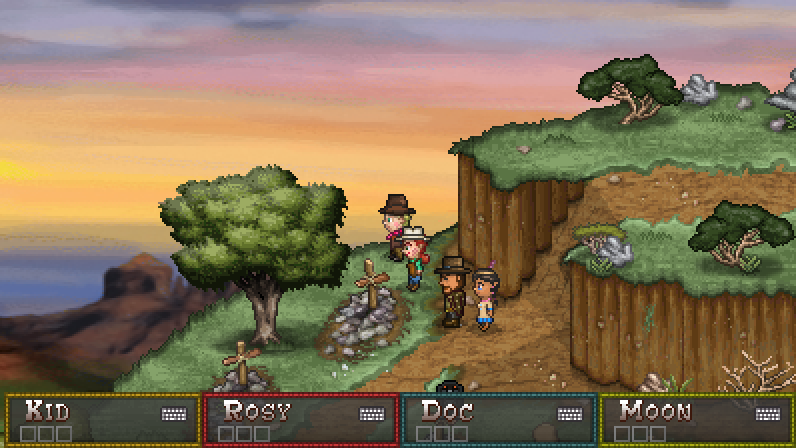 The purpose of Boot Hill Bounties was not only to continue the saga from the original title but to greatly expand on the concept both in terms of story, character interaction and game systems. 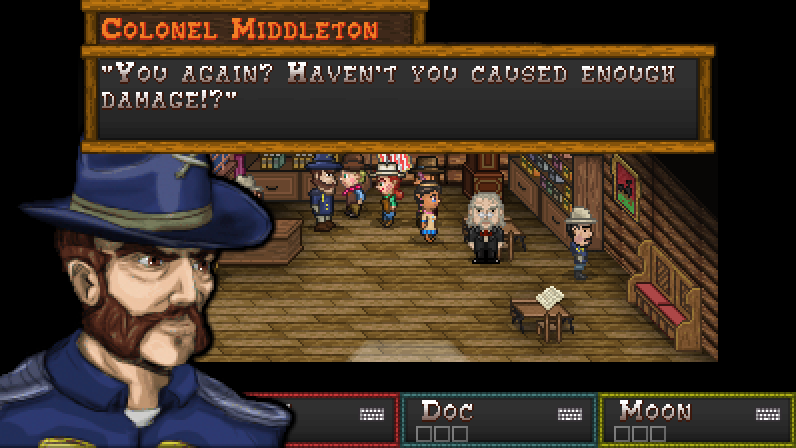 The result is one of the most content dense 2D RPGs ever made. 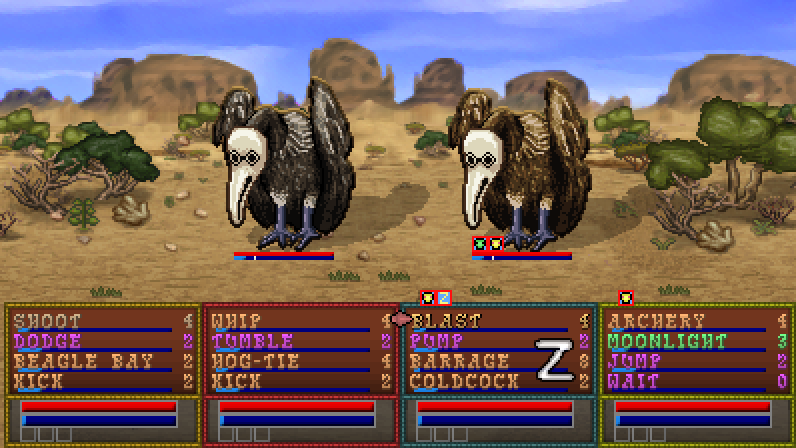 Once the game was in Beta, Experimental Gamer started a 50 day Corral Countdown on its website where each day a new feature of the game was discussed. 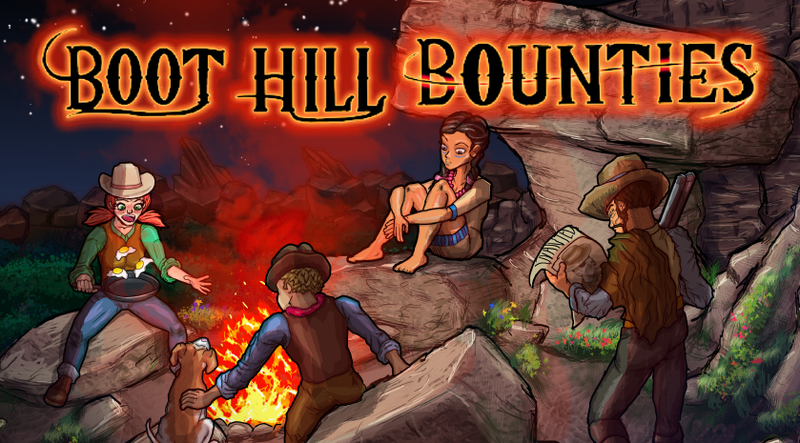 Boot Hill Bounties was finally released on Steam on December 15, 2017. 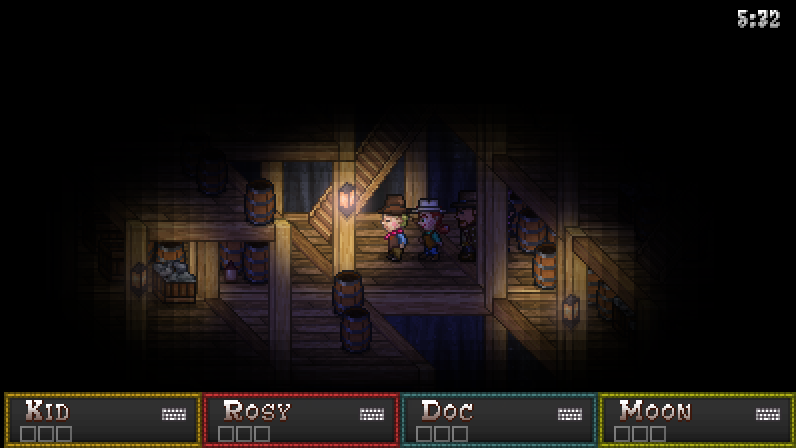 Experimental Gamer is about taking those amazing experiences we had growing up playing games, and not just recreate them but revitalize them by experimenting with traditional gameplay elements in unique new ways. 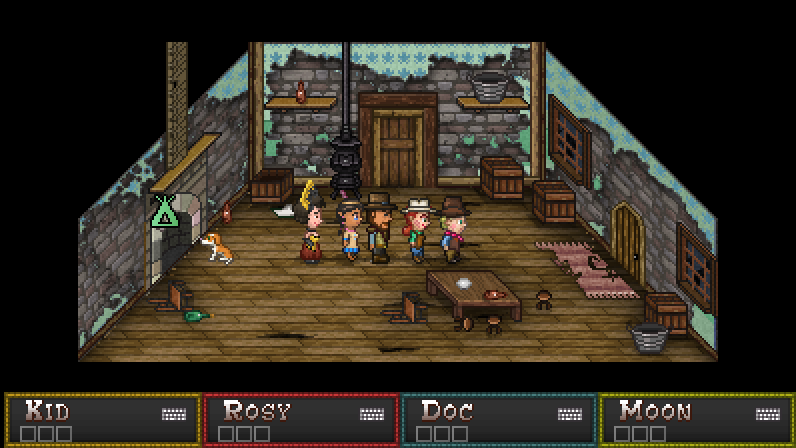 Our first game, Boot Hill Heroes, takes classic 90s console RPG gameplay and aesthetics and combines them with a Wild West setting and flare. 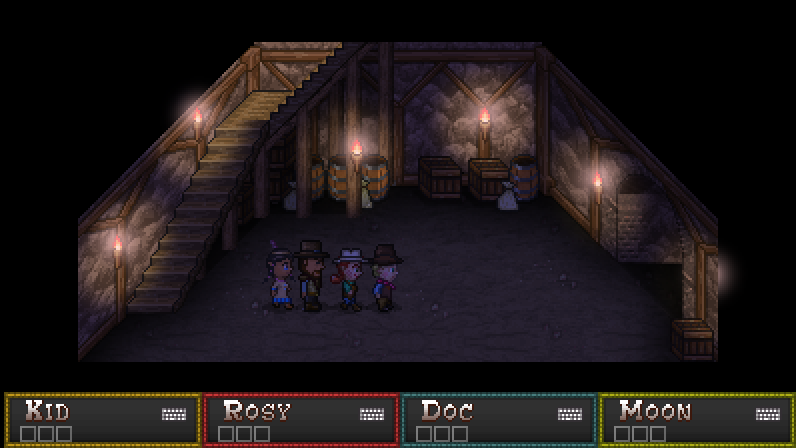 Our second game, Boot Hill Bounties, is a follow-up to Boot Hill Heroes that continues to expand on the original idea. 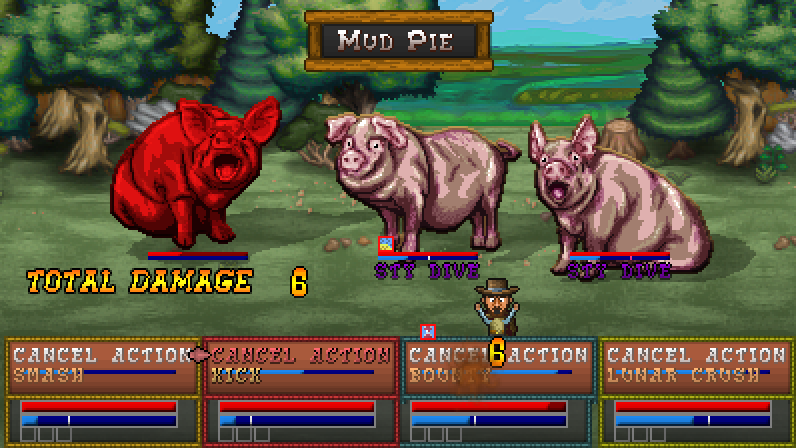 There are far more images available for Boot Hill Bounties, but these are the ones we felt would be most useful to you. If you have specific requests, please do contact us!